Much like saffron oil and coconut oil, mint has been proven adequate for beautiful glowing skin regimen. Women in ancient China would grind mint leaves and rub it on their faces for youthful appearances. Today, often times, mint is used with honey and cucumbers for skin enhancing benefits. Staying beautiful is not all about appearance. Feeling healthy is also important. Mint can help with that as well. 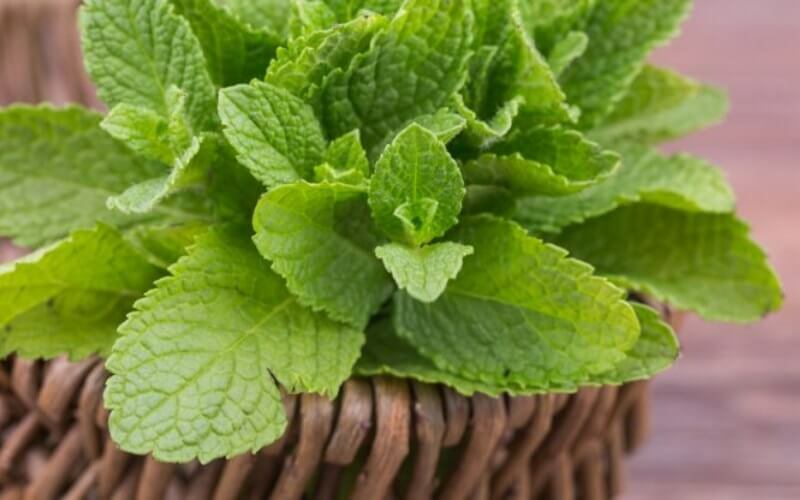 From dandruff to stress, mint can help and has been helping alleviate aliments.